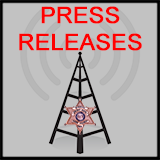 Sheriff Weber is pleased to announce the continuation of the Sheriff's Citizens Academy (SCA). The program, initiated by Retired Sheriff Dwight Diehl is an eight-week course provided to citizens. 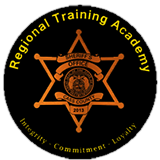 This program provides an in-depth look and hands on training into the career of law enforcement at the Sheriff's Office. Citizens are instructed by deputies on the subject of patrol, jail, communications, investigations, court, and community policing. 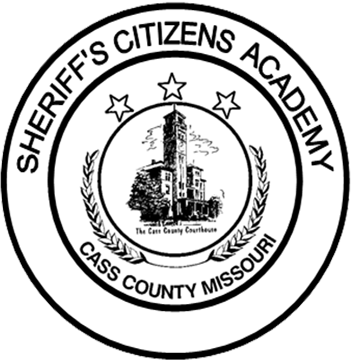 The Sheriff's Citizens Academy will begin on September 4th and seating is limited. 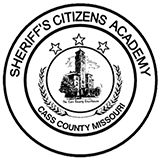 Individuals interested in attending the Sheriff's Citizens Academy should contact Captain Kevin Tieman at 816-380-8615 or click HERE to send an email.